Next up on !Organism is Italian techno purist Vincenzo Palumbo aka Irregular Synth a producer who’s unwavering focus on the dancefloor has seen his popularity rise in recent years. His sounds come on labels like Perfekt Groove Recordings and the likes of Richie Hawtin support almost everything he releases. 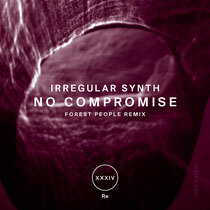 Here Forest People are also enlisted to remix. ‘Dark Vision’ is a lively bit of minimal techno with plenty of percussive clatter and quick-licked beats working in overdrive. The track is detailed with icy hi hat ringlets, spangled synth sounds and plenty of wind tunnel atmospherics. ‘No Compromise’ is much more stripped back in comparison. Warped, warm tones stream next to supple kick drums and plenty of sub bass helps give the track a fat and fulsome feel as it surges on next to huge steely hi hats. 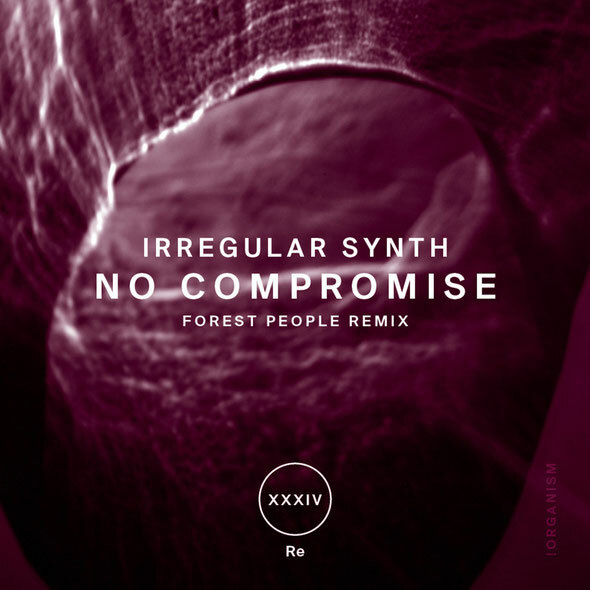 On remix duty is Bosnia & Herzegovina’s Forest People, aka Dragan Lakic, a young DJ and producer whose work has been on Spoilt Rotten Records and others. His textured remix has plenty of serrated surfaces, ripping synth lines and growling bass loops that all add up to a tense techno ride. Last up on the EP is ‘Just A Dream’ that seems to race on towards and uncertain fate whilst a sombre synth line waves its way between brutal beats. It’s out tomorrow.